Happy 4th of July, Parker! If you’re wondering where June went (didn’t it fly by? ), there’s no more time to think about it. Summer’s iconic holiday, the 4th of July, is right around the corner, and it’s time to celebrate. Enjoy these festivals, parades, and fireworks in and around Parker. 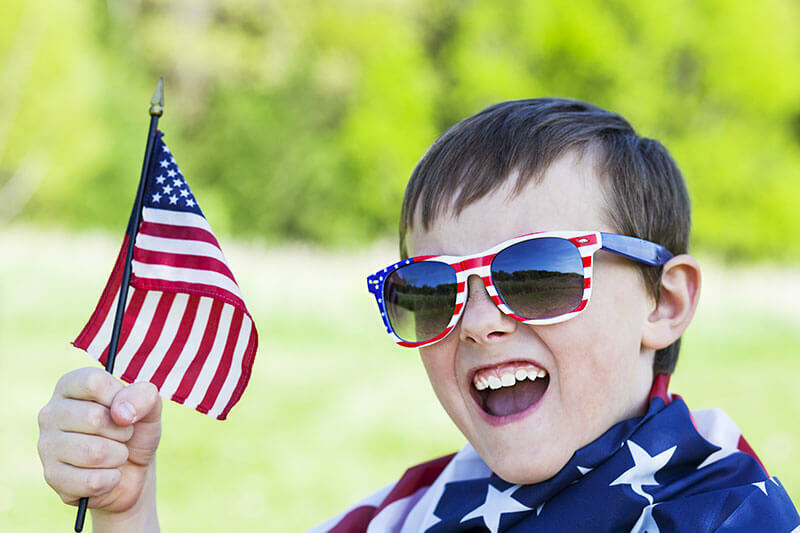 Bring the family to Salisbury Park for the annual Parker Stars and Stripes Celebration. Admission is free and this event is full of live music, food, games, and a spectacular fireworks display that begins at 9:30 p.m. Let freedom ring! Start your Independence Day with a run. The Parker July 4th 5K begins downtown and leads into the beautiful local trail system. The post race party includes lots of vendors, music, food and fun that benefits the Council of Arts, Science, and Culture. If you are a fireworks fan, check out the Castle Rocks Fireworks Show on July 4 at around 9:30 p.m. This is one of the best displays in the area and can be viewed from all around Castle Rock—definitely a treat for the whole family. Check out the link for parking tips. Celebrate our independence by going to a baseball game and then watching fireworks! On the fourth of July, the Colorado Rockies will play the San Francisco Giants, and will host a beautiful fireworks display after the victory—oh, we mean after the game. We hope these events will be fun and exciting for your family. Regardless of how you spend it, Happy Independence Day! Pradera residents know that there’s no place like home to have a good time. Spend the holiday lounging in the pool, relaxing in the Club at Pradera, enjoying a round of golf, or simply walking one of the many beautiful trails in the community.